South African rapper Flabba has died at the age of 38. His girlfriend has been arrested for allegedly stabbing and killing the rapper. Flabba, real name Nkululeko Habedi, died in his home in Alexandra, a Johannesburg township. According to police sources, Flabba’s girlfriend will be charged with murder and will appear in court “within 48 hours”. 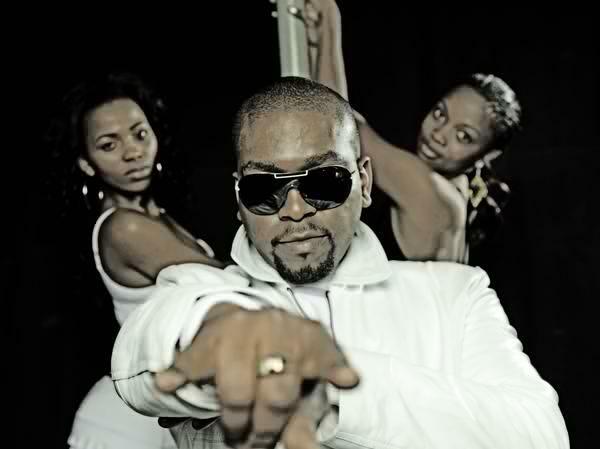 Flabba, 38, became popular after he joined award-winning rap group Skwatta Kamp. South Africans have taken to social media to send their condolences to Flabba’s family and friends.